Alex Alvarado, a 24-year-old from Bethlehem, Pennsylvania and a waiter in the Sands Casino, has been one of the up and coming male flow artists in the community lately. You can find Alex hosting live hoop sessions in ICC, generally jamming out, and inspiring others with his love of hoop dance. He took a few minutes to tell us about his journey and how hooping has changed his life in so many positive ways over the last 3 years. 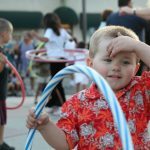 How did you get started hooping and was there anyone that inspired you? What was your motivation? I didn’t take it very seriously when I started hooping. I never imagined how far I would take it. My friend Emily Sheridan got me hooked and gifted me my first hoop. When we met she told me about her hobby and I found myself saying this could be something fun to do that could also help me lose weight. 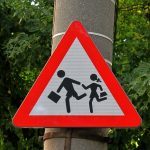 My motivation was to stay active and just have fun because everyone learns at different paces. It took me months before I could even waist hoop. 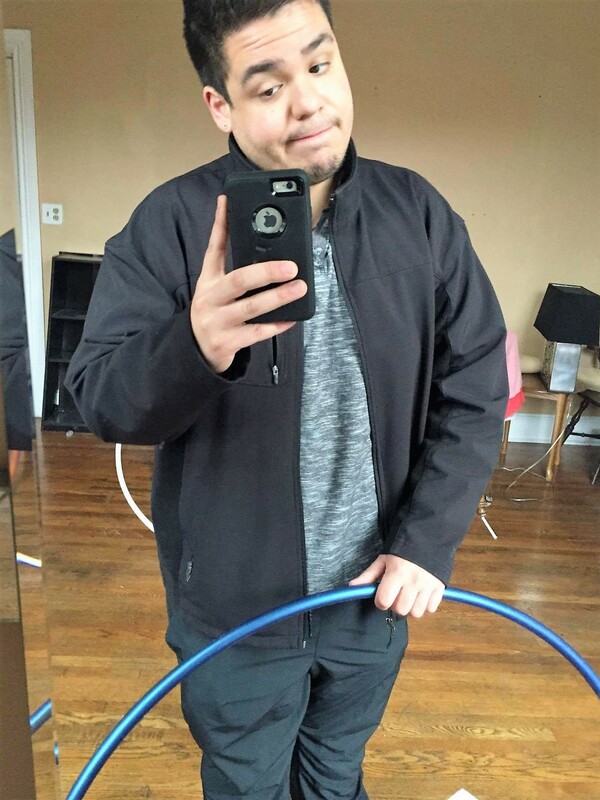 What were your goals for hooping and fitness when you started and what are they now? Have they changed since then, and if so, why? At first, my goal was just to waist hoop because it’s a solid foundation and I wanted to be able to even if I got better at off body things. As far as my fitness goals I never sat down and drilled what I wanted to do since it was more for cardio. I find my top five songs at any given time and just jam; use all my energy and really dance my heart out. My love for music would fuel that. I don’t try to set too many hoop goals, rather I just practice and let my body be natural. It’s crazy how much you can learn by just letting your body respond to fast movements. In the future, my goal is to learn wedgies. 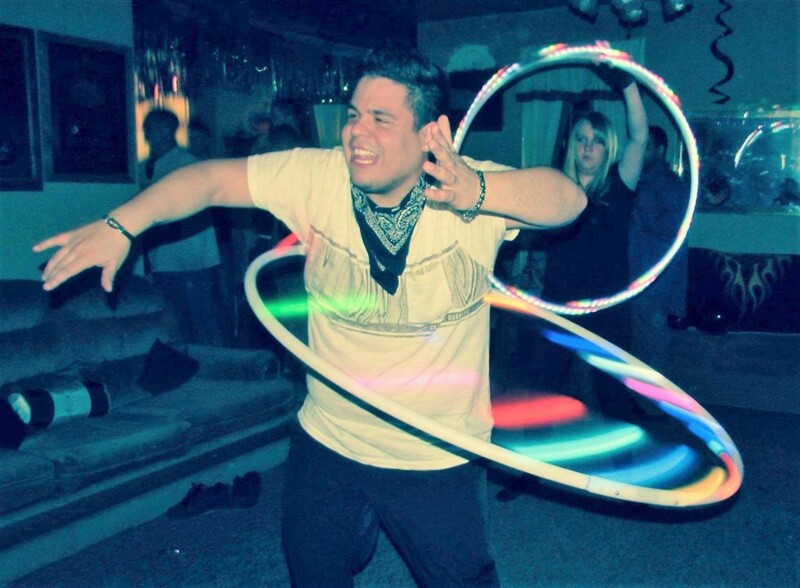 What does your regular hooping routine consist of and how often do you practice? I try to pick my hoop up every day and it hangs above my bed, which is helpful. I can lay down and practice palm spins or sit and drill isolations. I work five days a week so usually before I go in I’ll try to hoop for at least 30 minutes and on Mondays I attend a hoop class for 45 minutes at a local brewery. What other lifestyle changes have you made in addition to hooping? I go to the gym, and if I miss that then I make sure I hoop. More often than not I keep my hoops in my car now. Do you have any other fitness practices? After a while the gym gets boring, so I look for other things to do, like hiking or mountain biking. I love being outdoors and I love to dance, so it all goes hand in hand. 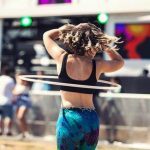 What advice do you have for others trying to lose weight through hooping? 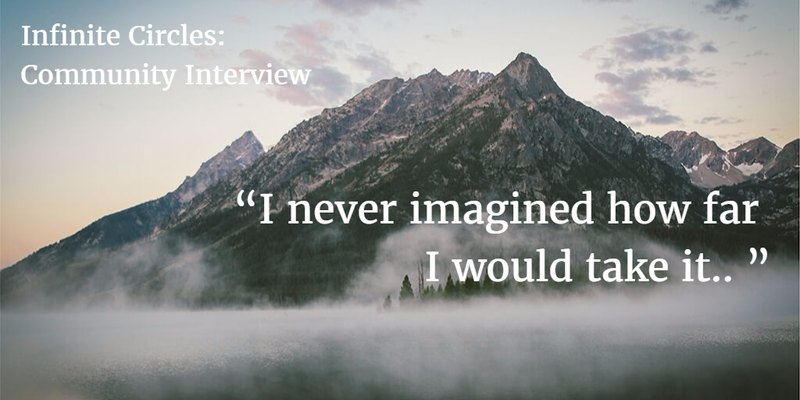 Is there anything you wish you would have known or done differently when you started? Don’t give up and don’t let it be too serious. It’s about having fun, loving what you’re doing. The day that hooping stresses me out is the day I will be done with it. Don’t think about stigmas, or size or weight, just find what makes you happy and what makes you feel like you’re flowing. The only thing I wish I could’ve known sooner was how much hooping would change my life. What’s your daily motivation? Do you have a mantra or ritual to keep you motivated? Most days just watching the videos in ICC has me grabbing my hoop off the wall and that’s enough motivation for me. 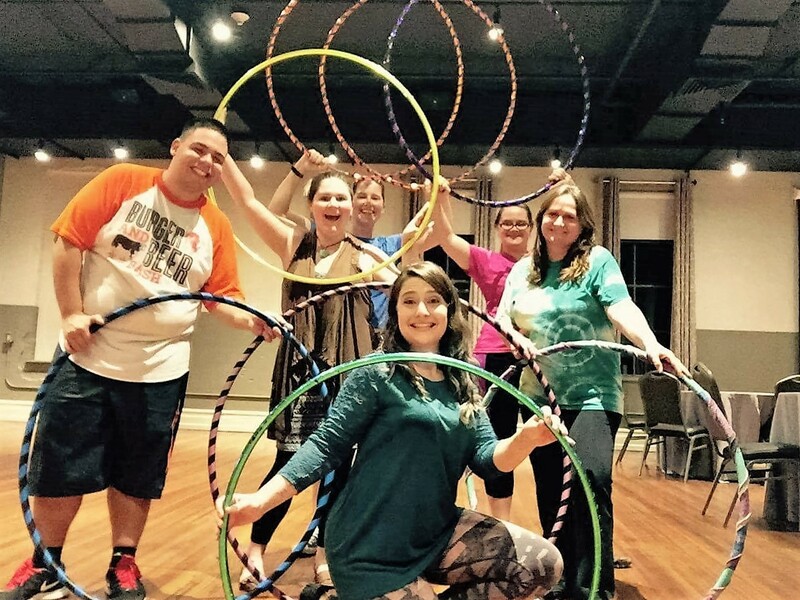 How has hooping changed your life overall, not just in your weight loss journey, but in other aspects? It’s made me much more confident within myself and I feel amazing about what I’m doing. I’ve also been able to inspire a few friends to start hooping and it’s great to know I’ve helped them through something that helps me. It’s truly a wonderful feeling to experience. What is your favorite thing about hooping and why? My favorite thing is just being able to incorporate dance into hooping; everyone has their own style and I love that. If you could say one thing about your hoop journey what would it be? With all the negative things going on in the world I find it amazing how a hula hoop can bring me so much happiness and be such a big stress relief. Do you have anyone in the hoop community that you look up to? Why that person? Andrew Koontz would be who I look up to the most; I love how he flows and he seems very humble. He’s also been very informative and helpful in the past and I admire him for that. What is your preferred hoop size and type to use? I’m two and a half years in and still learning different skills on a range of sizes, but I love my 38” taped HDPE hoop and I use that to learn more on body tricks. I have a 42” led hoop but it’s too big right now and I also have a 37” poly pro hoop, which I’m still working on getting better with. 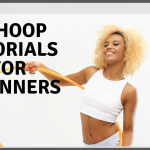 Do you have any advice for the male hoopers in the community? Don’t let the stigmas get to you; just have fun and do what you love. 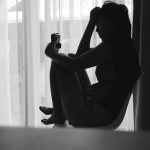 Why do you choose to do live feeds on Facebook and how have they helped you in your journey? I just started doing it and I love going live; I can connect with other people and I like to challenge myself to practice more by broadcasting. Have your life dreams changed since you started hooping? My dreams haven’t changed, but I feel like I’ve finally taken off in my hooping and that this is something I can honestly become very good at. I love it no matter how crazy or silly I look to anyone else.